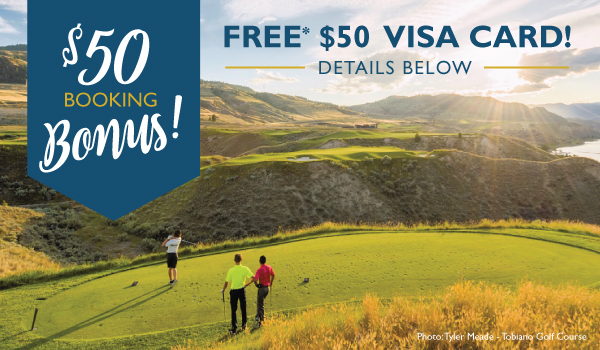 This fall, we approached our accommodation sector to partner with us on a pilot campaign which rewards visitors who book a stay with a free $50 Visa gift card. This idea was modeled after a similar successful campaign put on by Be Vancouver a few years ago. 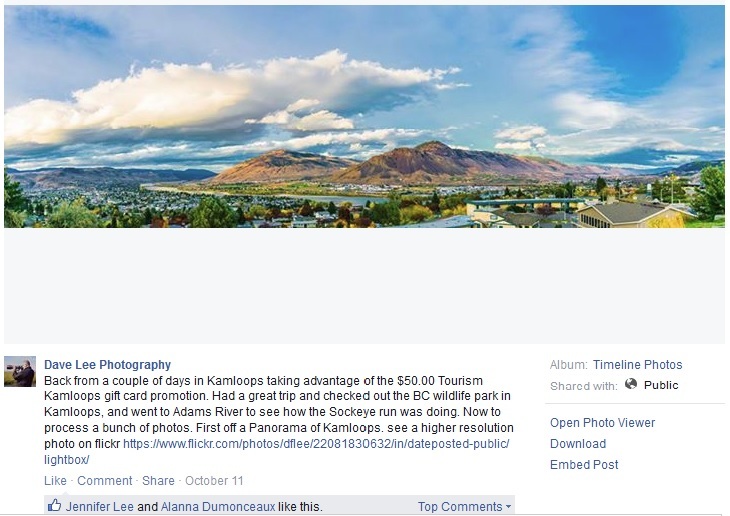 It is the first time that Tourism Kamloops has done a campaign which is fully trackable; tracking ROI, tracking engagements online (all promotion is being done digitally as well as room bookings). 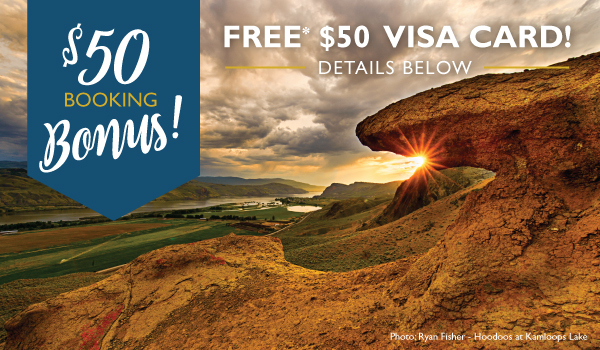 Not only are we hoping to generate room bookings in an off-peak season, we are trying to encourage visitors to spend their $50 Visa card at local attractions, stores and restaurants. Here&apos;s a post we received on facebook from one of the guests who enjoyed this promotion! We will provide an update on results in the next newsletter. 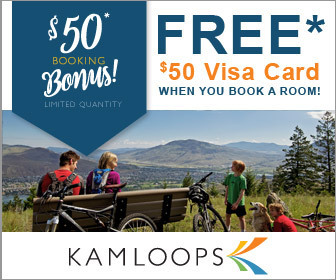 In the meantime, please don’t hesitate to contact kendel@tourismkamloops.com with any questions.